Email is one piece of technology that almost everyone uses, and there are thousands of different ways to do it. 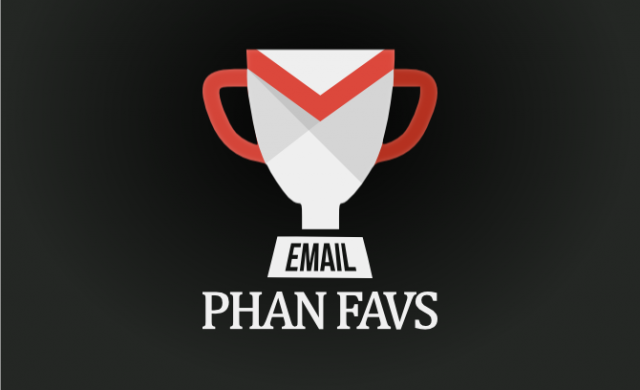 Last week we asked you to share your favorite email app for Android. 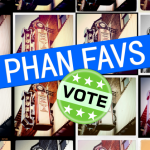 There were over 1,000 votes spread out across over 20 different apps, which goes to show how many great options are out there. 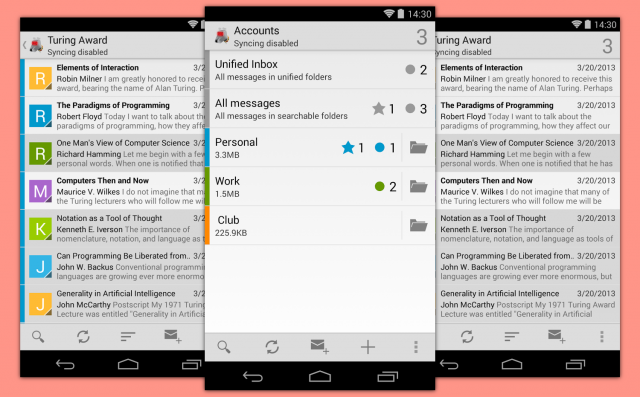 Here are the Top 5 Android Email Apps, as voted by you. 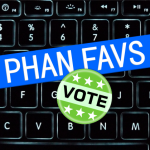 It was pretty obvious before the voting even started that Gmail was probably going to be the top pick. 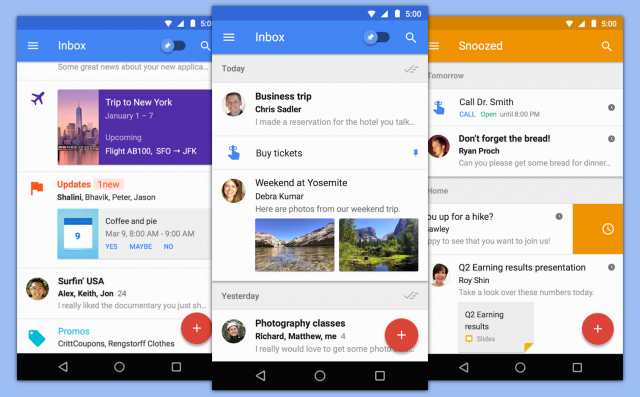 Google has done an excellent job with the Gmail app for Android. Whether you’re getting hundreds of emails a day, or just a couple, the Gmail app works great. One advantage Gmail has is it’s pre-installed on most Android devices. Luckily, it’s so good there isn’t much reason to install anything else. Gmail is so popular that it managed to take the top two spots on the list. 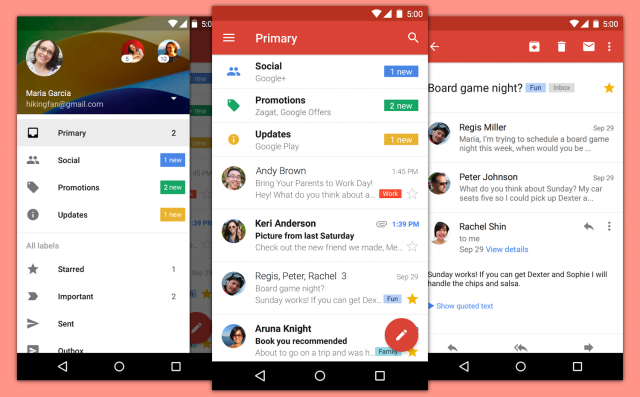 Inbox is a relatively new app from the Gmail team. However, it treats email in a much different way. The app attempts to organize your mail for you, and only notify you of emails it thinks you’ll care about. It’s a hands-off approach that a lot of people appreciate. 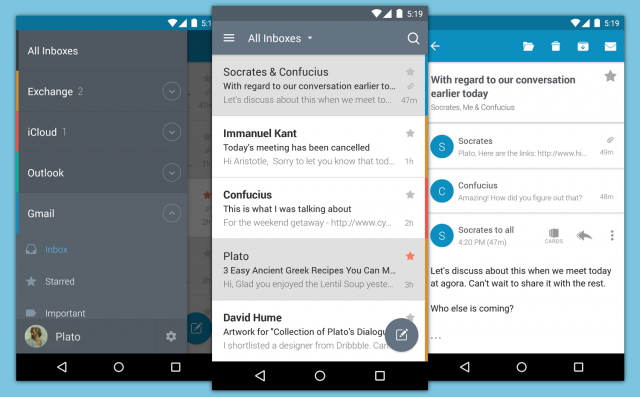 If you feel like your email is out of control, Inbox is a great app to try. The third spot in our list goes to an app I didn’t realize still existed. K-9 Mail has been around since Android 1.5 Cupcake, and it’s still thriving as a very popular email app. 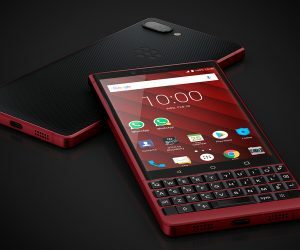 It’s an open-source email app with features such as search, IMAP push email, multi-folder sync, flagging, filing, signatures, bcc-self, PGP, mail on SD card, much more. Keep on kicking, K-9! Microsoft Outlook wasn’t always a great app. 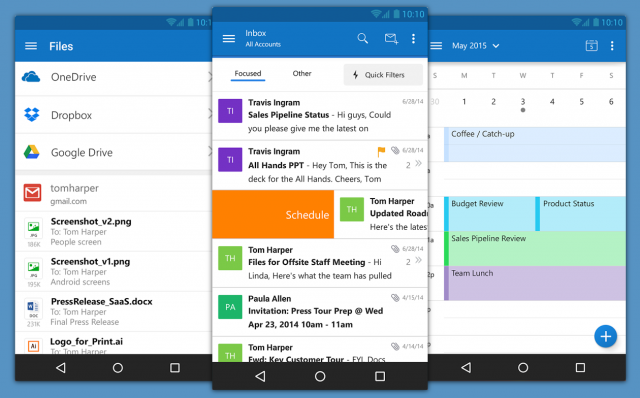 Last year they acquired an email app called Acompli, and a few months later the new and improved Outlook was released. 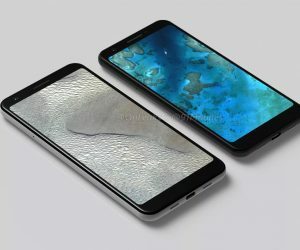 It has a great design with simple swipe gestures to manage emails and powerful algorithms that automatically bring important emails to the top. Outlook also integrates with your calendar and cloud storage accounts. Taking the fifth spot by a slim margin is CloudMagic. 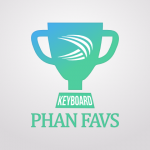 This is a great app for whatever email service you use, including Gmail, Yahoo Mail, Outlook, iCloud, and more. It also integrates with a ton of popular services, such as Wunderlist, Todoist, Evernote, OneNote, Trello, and more. The UI is very clean and easy to use, plus it has great Android Wear support. 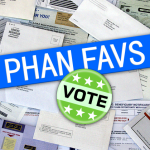 As we mentioned above, there was at least one vote for over 20 different emails apps. 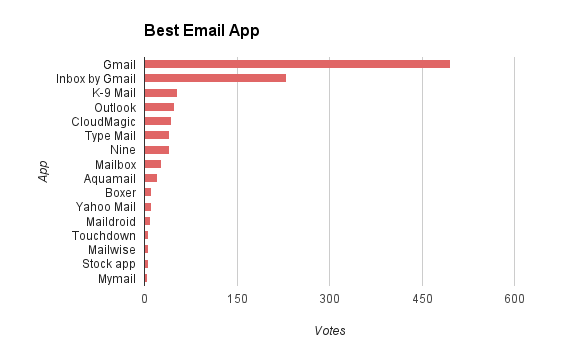 In the chart above you can see all the apps that received more than one vote. First and second place were far ahead of the crowd, but after that the standings are pretty close. 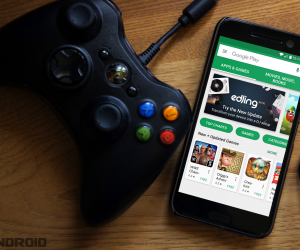 Where did your favorite app end up on the list? Do you agree with your fellow readers? 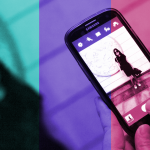 What is the best photography app? 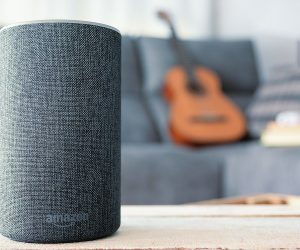 What is the best email app?